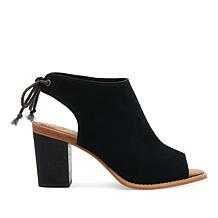 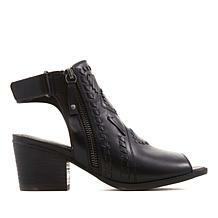 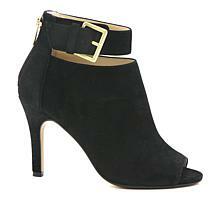 When you can't decide between wearing a pair of shoes or booties, shooties are the perfect solutions. 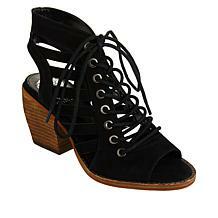 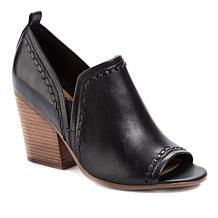 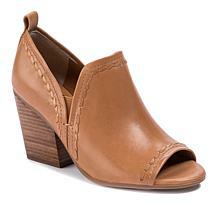 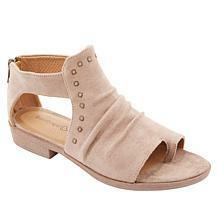 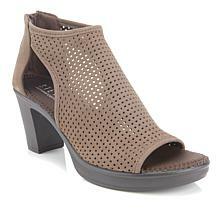 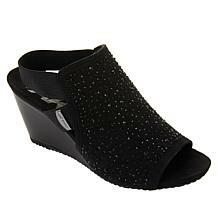 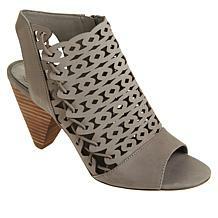 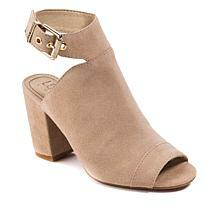 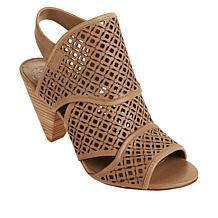 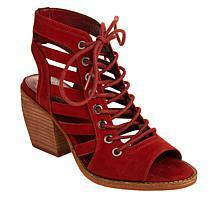 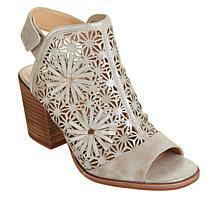 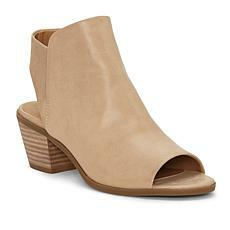 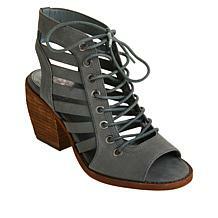 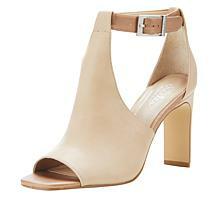 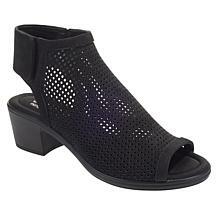 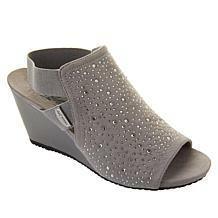 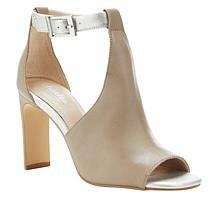 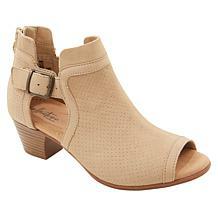 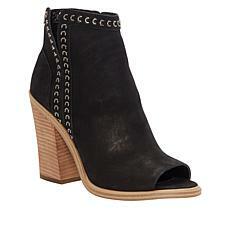 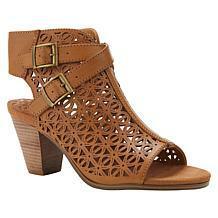 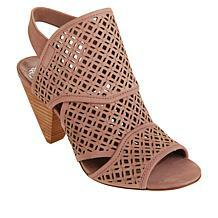 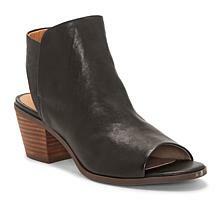 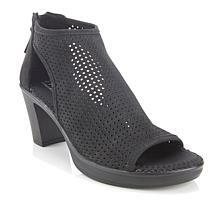 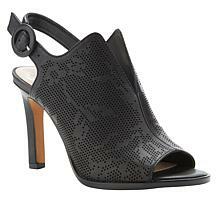 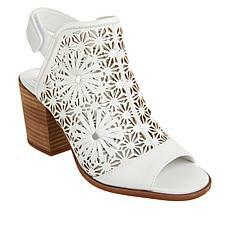 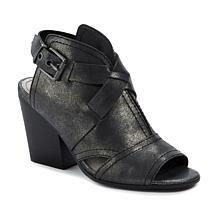 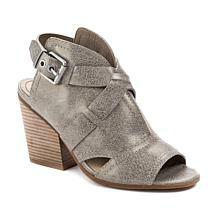 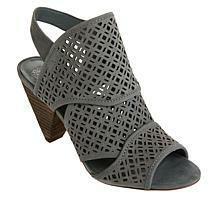 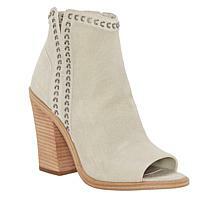 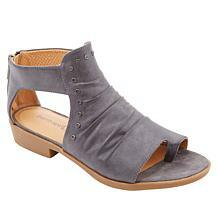 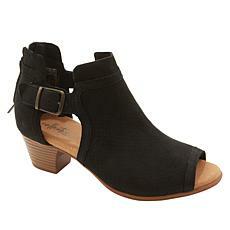 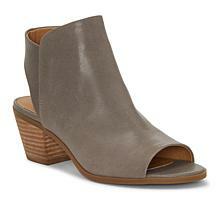 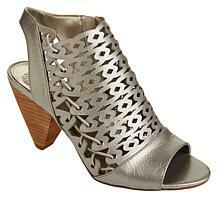 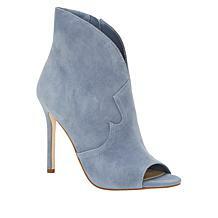 At HSN, you can find a wide assortment of this kind of footwear from brands like Jessica Simpson and Lucky Brand. 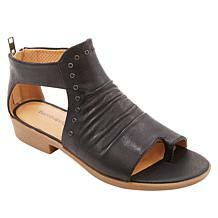 Whether you're looking for pairs to wear for work, downtime, or both, we make it easy to shop at home and get the products you love delivered to your doorstep. 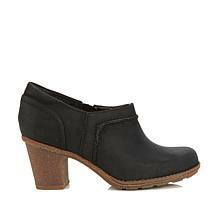 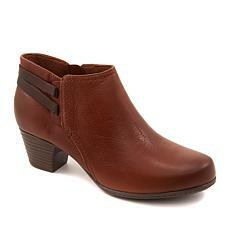 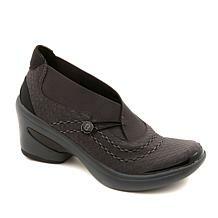 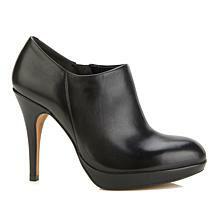 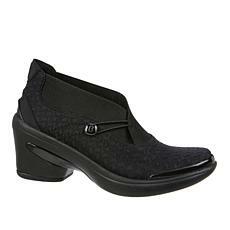 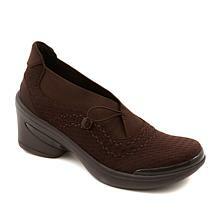 Many of our shootie shoes feature characteristics that make them extra comfy. 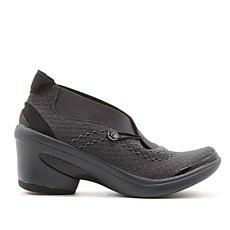 You can find wide-width options or choices with padded footbeds. 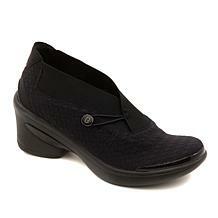 Consider a pair with slip-resistant soles to help you feel more confident on slippery surfaces. The great thing about shooties is their excellent versatility. 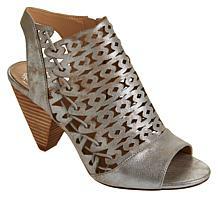 You can wear them with a pair of jeans during a weekend road trip or don them with a pair of dress pants and a button-down blouse before heading to a crucial client meeting looking equally awesome in both situations. Select from a pleasing variety of heel types, too. 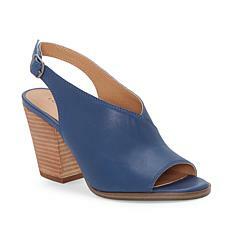 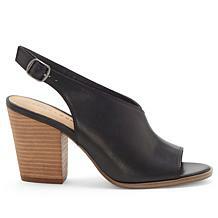 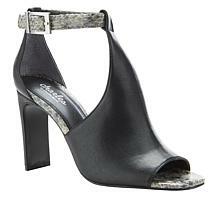 Love the sturdy block style or prefer stilettos? 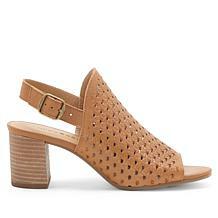 Find those and more. 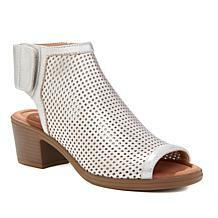 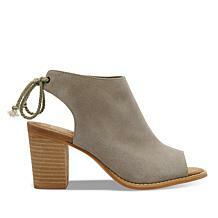 Discover shoes with textured exteriors, too. 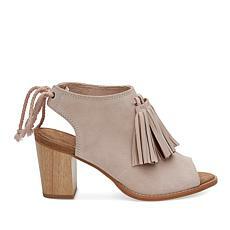 FlexPay lets you pay for your shooties in installments, so they fit into your budget. 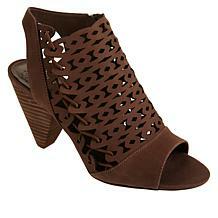 HSN makes shopping simple with options that include free shipping.